Want to know how the foods you eat affect your mood, your energy, your body? 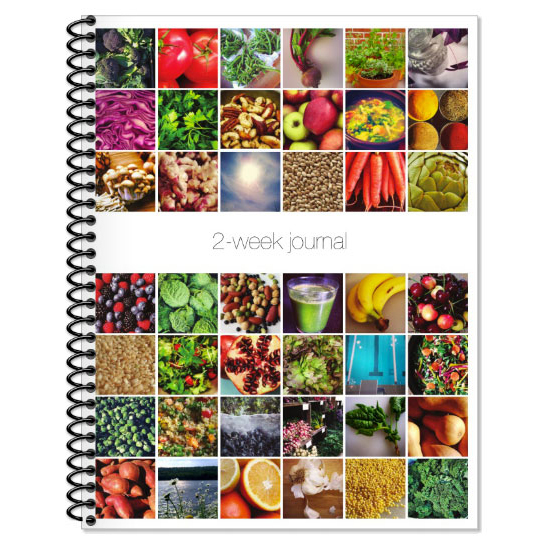 Observing and writing down what you eat, your feelings and actions in the course of two-weeks can provide you with insight to how you feel the way you do. There is no better person to take care of yourself, than YOURSELF! Record your sleep quality, goals, water intake, meals, self-care, physical activity, mood, digestion, gratitude, reflections and inspiration. A daily motivational quote will inspire you to feel good about yourself and help you reach your goals.